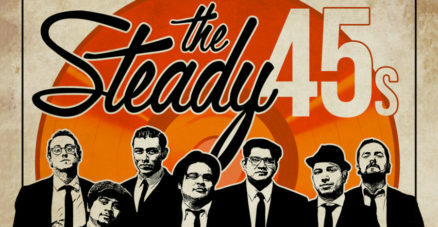 Come enjoy some cold drinks on this warm summer night as we bring the Steady 45’s all the way from California!!! 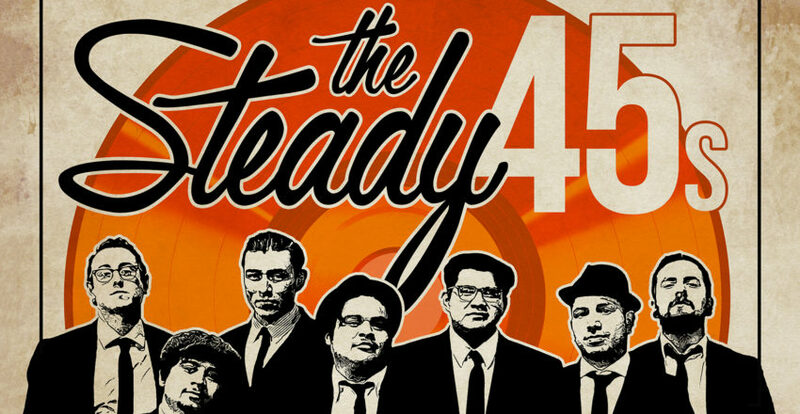 Joining them will be a few of our old friends we’ve known for years so come welcome The Steady 45s to New England and show them a good time!! !